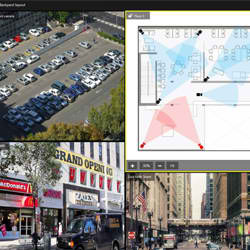 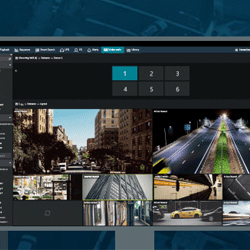 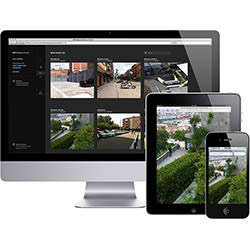 LuxRiot are a Digital Video Recording and Remote Surveillance software engineering firm based in Europe. 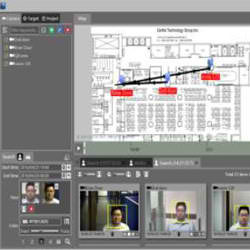 With a clear focus on open access software development and unique approach to licensing based on reducing total cost of ownership for their clients, LuxRiot have quickly grown to be a dominant presence in the Global VMS Market. 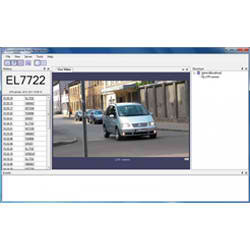 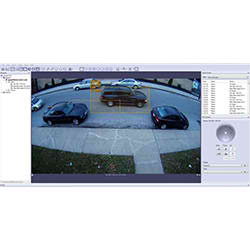 Luxriot - License Plate Recognition – Supports Up to Unlimited channels LPR.